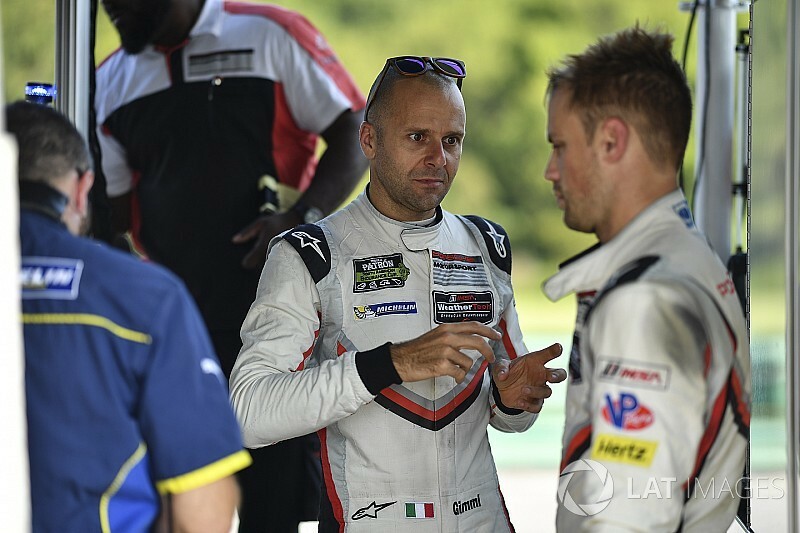 Gianmaria Bruni will return to the FIA World Endurance Championship for the 2018/19 season with the Porsche GT team, the German marque has announced. Bruni will race a 911 RSR full-time in the WEC's GTE Pro class, after beginning his Porsche career in the IMSA WeatherTech SportsCar Championship last year in the wake of his defection from Ferrari. 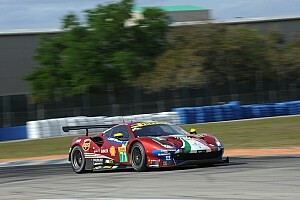 The two-time WEC class champion will line up alongside Richard Lietz in place of Frederic Makowiecki. Kevin Estre and Michael Christensen will again share the sister car. 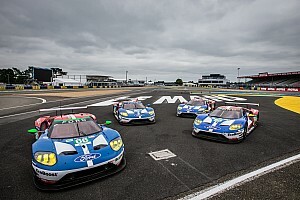 Porsche has also announced it will expand its factory GTE Pro class entry from two to four cars for the Le Mans 24 Hours next year, with its two WEC cars joined by the CORE autosport-run IMSA entries. 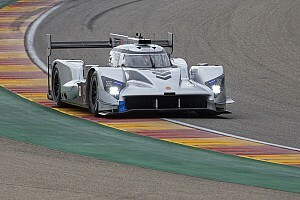 The two WEC entries will be driven by Lietz, Makowiecki and Bruni, who will be making his first Le Mans start since joining Porsche, and Estre, Christensen and Laurens Vanthoor. 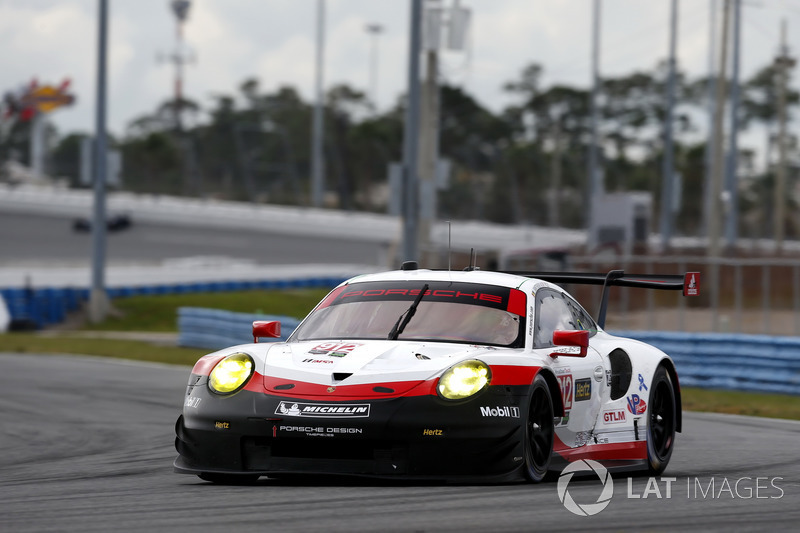 Porsche said that it is "expected" the two IMSA entries will be raced by Patrick Pilet, Nick Tandy and Earl Bamber, and Timo Bernhard, Romain Dumas and Sven Muller. The expected return of Tandy and Bamber to IMSA has been confirmed, with Tandy reforming his 2015-16 partnership with Pilet and Bamber joining Vanthoor. The two line-ups will be joined for the four Tequila Patron North American Endurance Cup races by Makowiecki and Bruni respectively. Double WEC champion Bernhard's primary programme will be in the ADAC GT Masters series in Germany with his own Team 75 Bernhard operation aboard a 911 GT3-R shared with Estre. 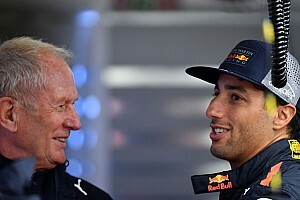 No programmes have been announced so far for Andre Lotterer and Neel Jani, who are now racing in Formula E, and new Toro Rosso Formula 1 driver Brendon Hartley. Porsche has also confirmed it will mount its first full-season factory campaign in the Blancpain GT Series Endurance Cup next year as part of an increased commitment to the GT3 category. 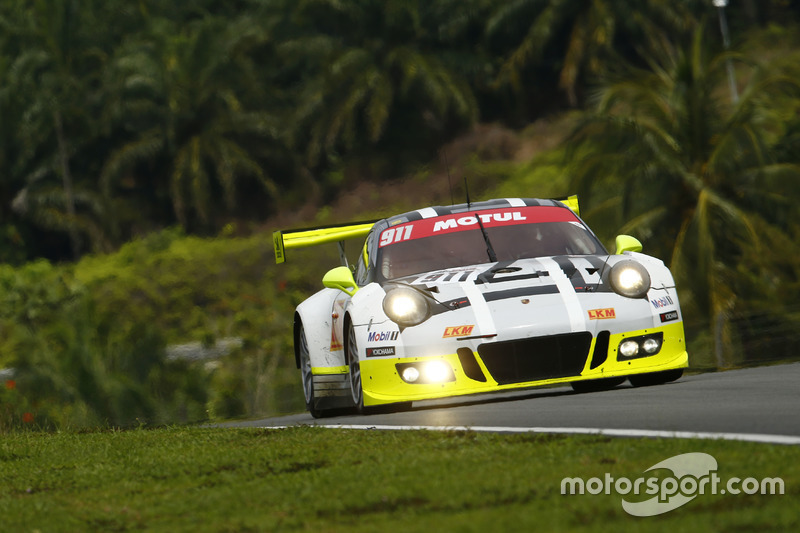 The factory Manthey Racing squad will run a solo Porsche 911 GT3-R for Makowiecki, Dumas and Dirk Werner. The same trio of drivers will fight for the title in the Intercontinental GT Challenge for Porsche, which incorporates the Spa 24 Hours and three other big GT3 enduros around the world. At Bathurst, Suzuka and Laguna Seca, they will be placed with a local team.